Mine Tycoon brings the adventure of gold mining directly to your phone or PC. Design, manage and dig in a full 3D free roam sandbox where your in charge. Meet goals in single player mode, or invite your friends with Multiplayer. Starting off with a run down mine, you must make deciesions on everything from where to dig, to hiring a new crew. Recover the gold, and buy the neighboring claims to expand your mine. Do you have what it takes? Looking really nice! A lot better than I thought the environment graphics would be. 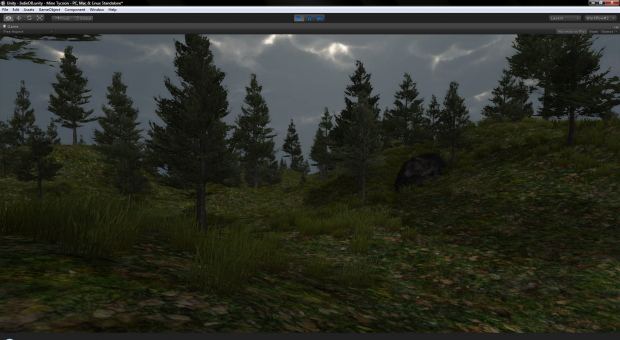 This is a small preview of how our voxel terrain will look.